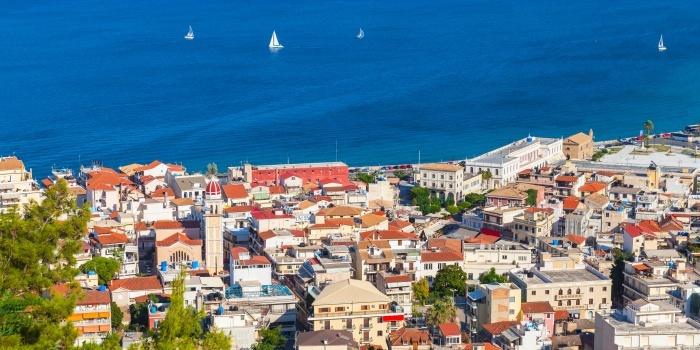 Welcome to Zakynthos - the third largest island of the Ionian Islands. 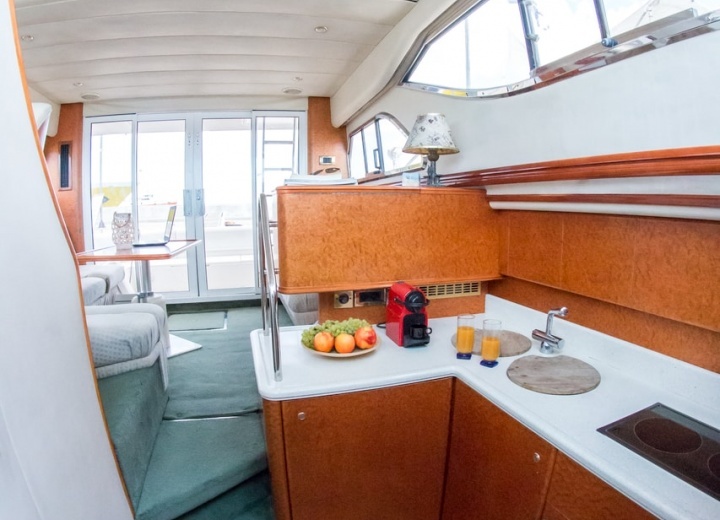 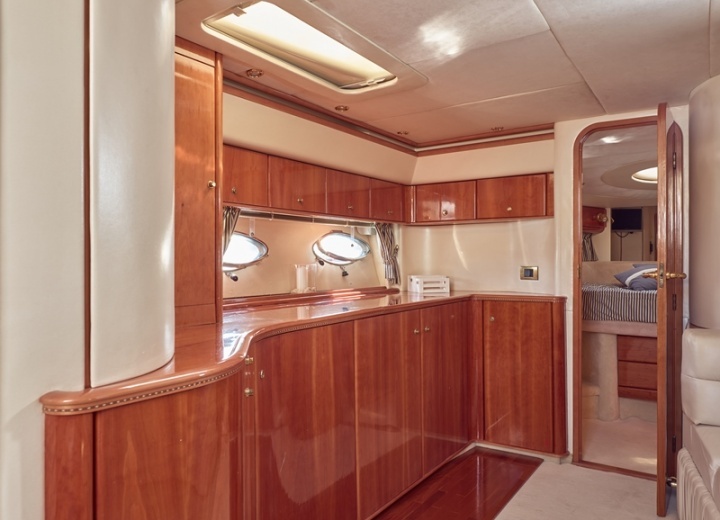 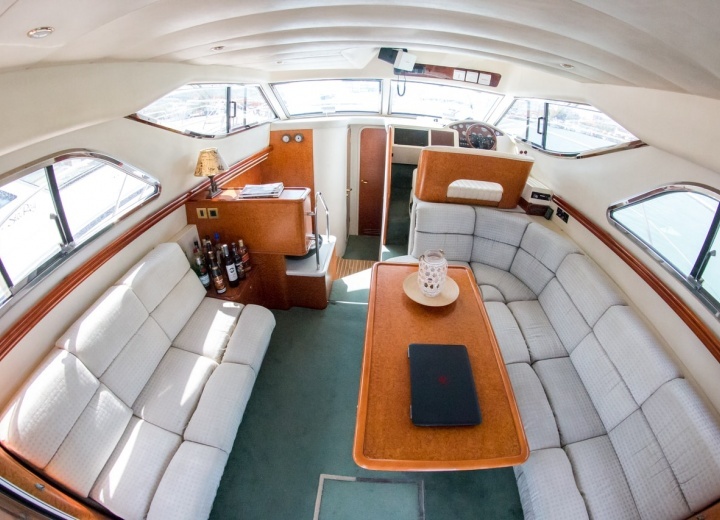 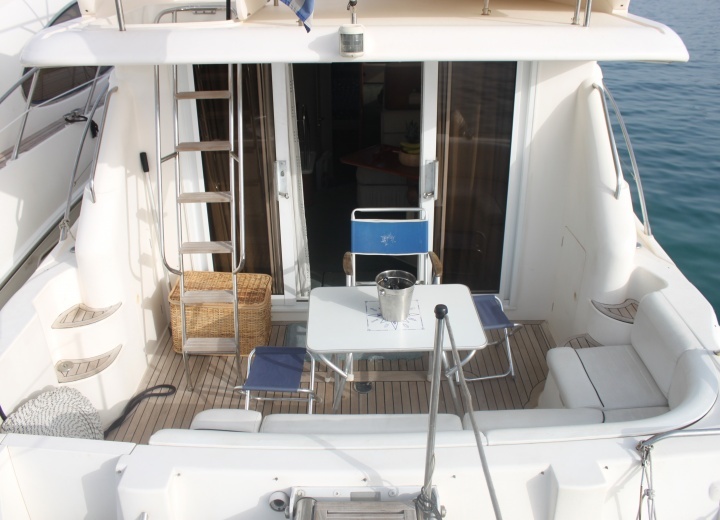 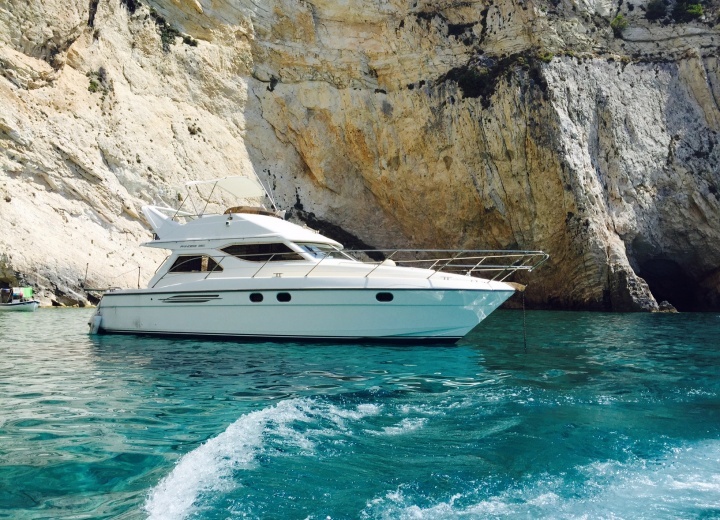 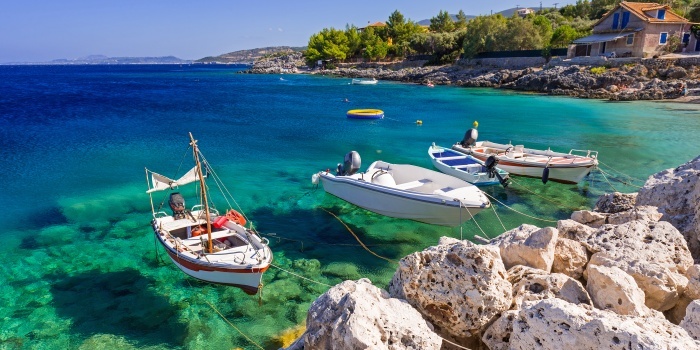 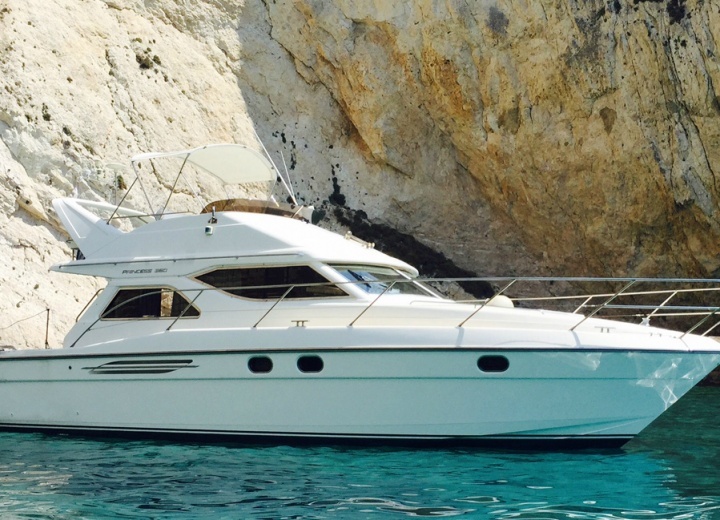 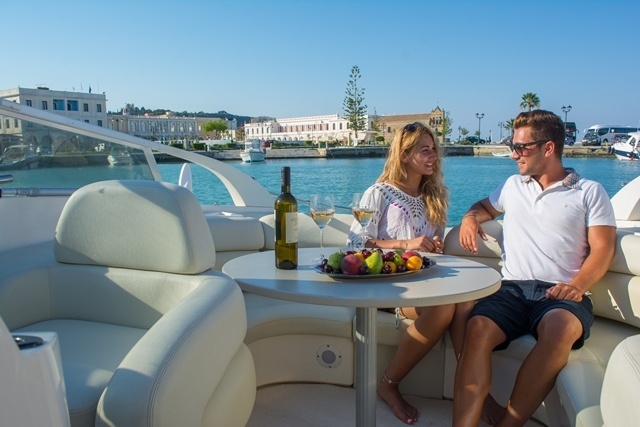 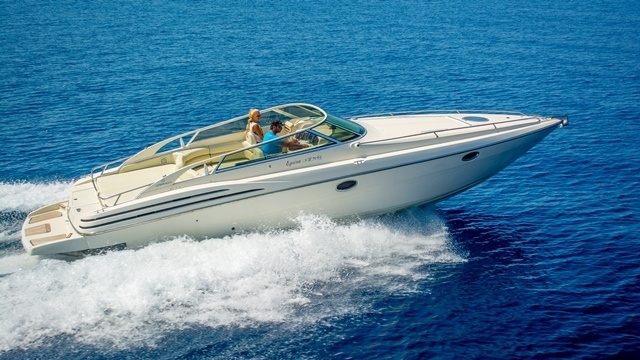 Rent a yacht in Zakynthos, and explore “The Flower Of The Levant” from water. 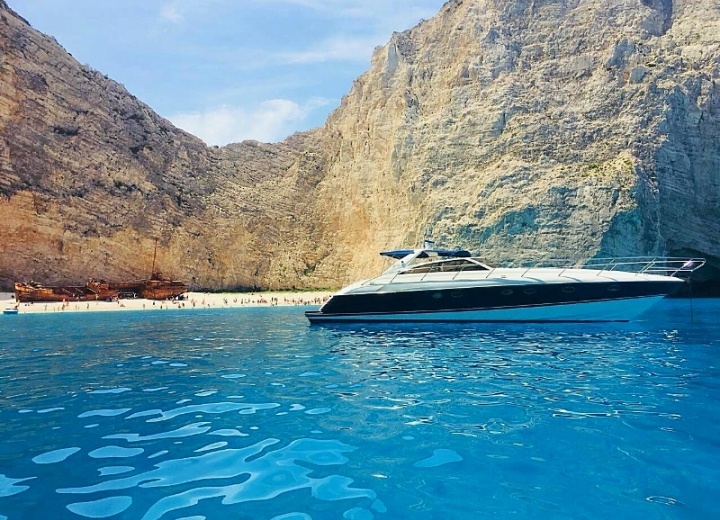 A yacht charter in Zakynthos is your only way to see the legendary Navagio bay (THAT very shipwreck, yes) with your own eyes, as it can only be reached by boat. 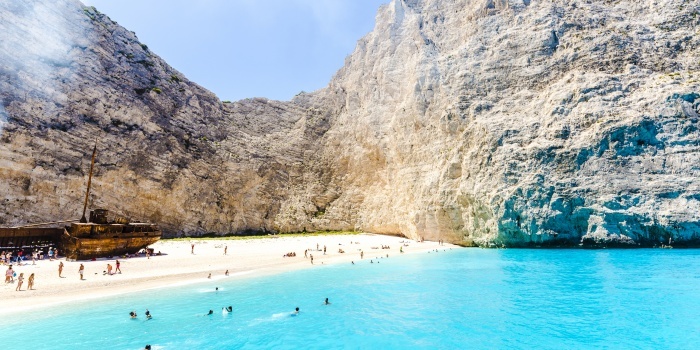 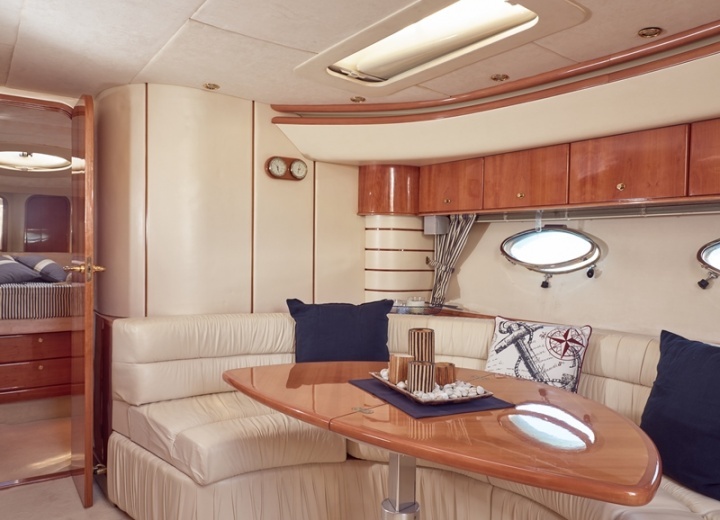 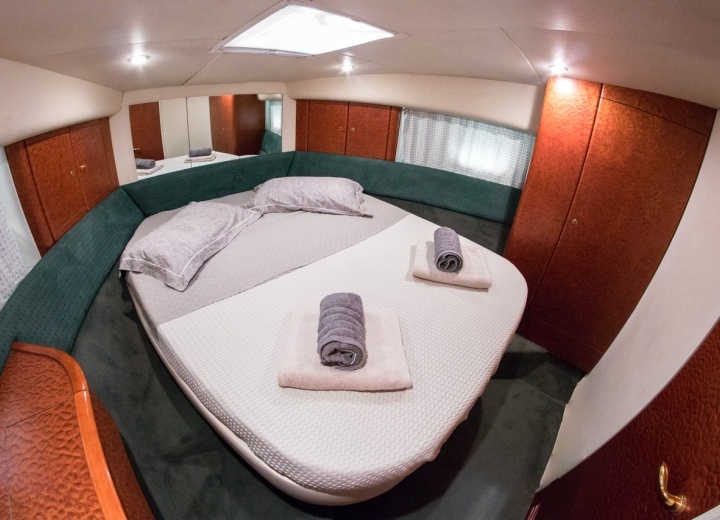 Hire a yacht, and set sail to Cape Marathia, to explore the numerous amount of hidden caves and secluded coves. 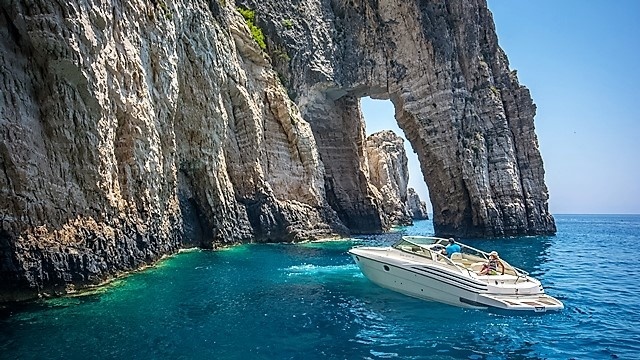 A boat rental in Zakynthos is perfect for those, who want to explore this beautiful island at their own pace, without a need to avoid crowded places or fall in line to see another landmark. 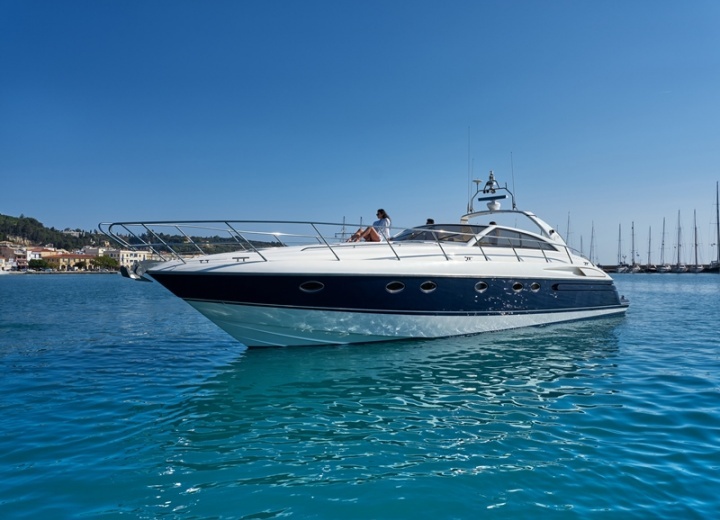 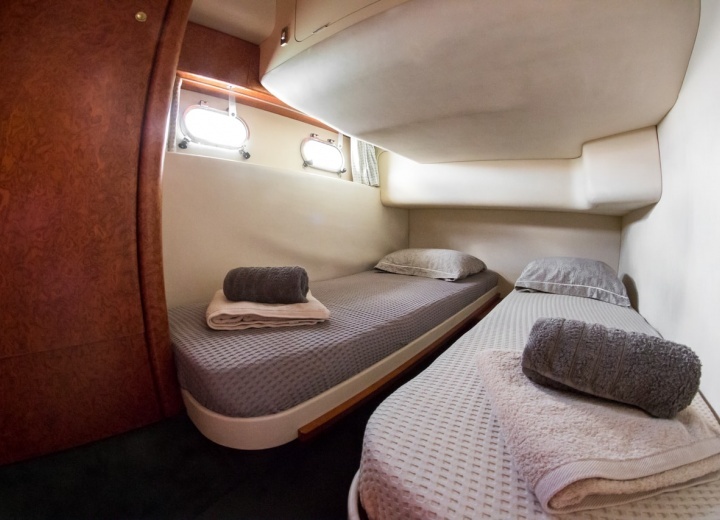 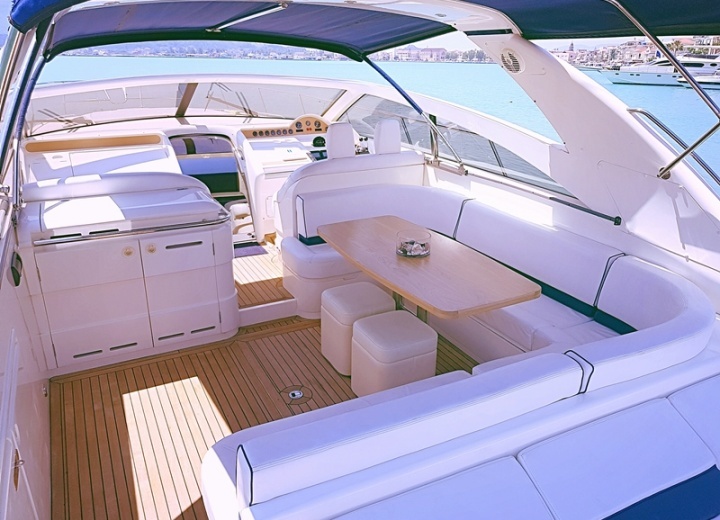 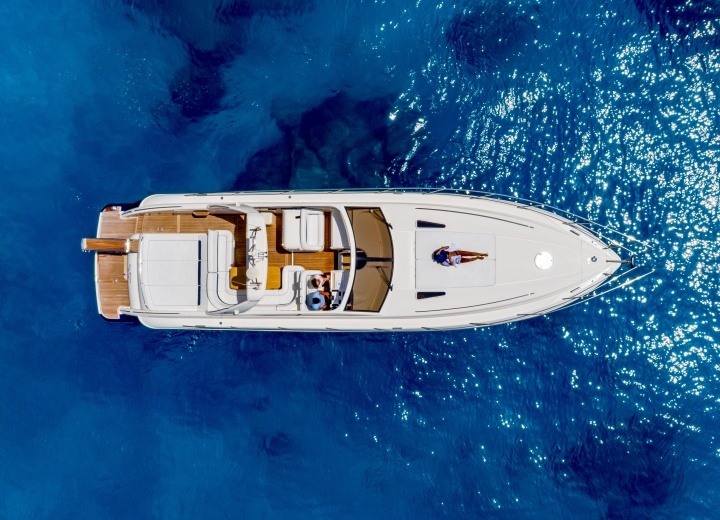 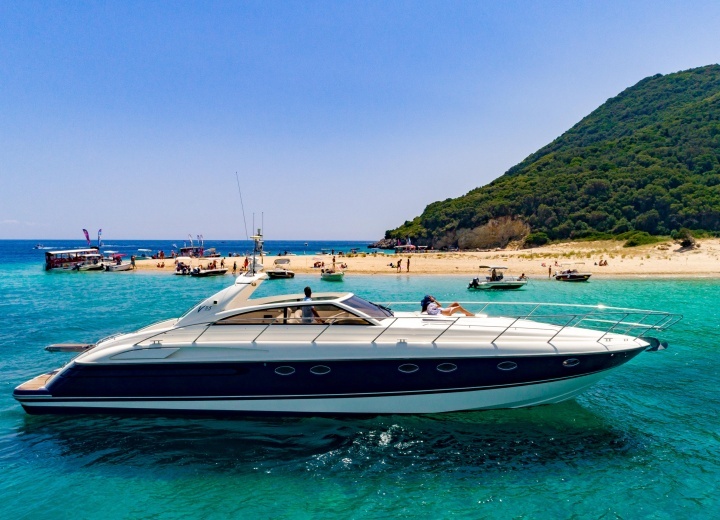 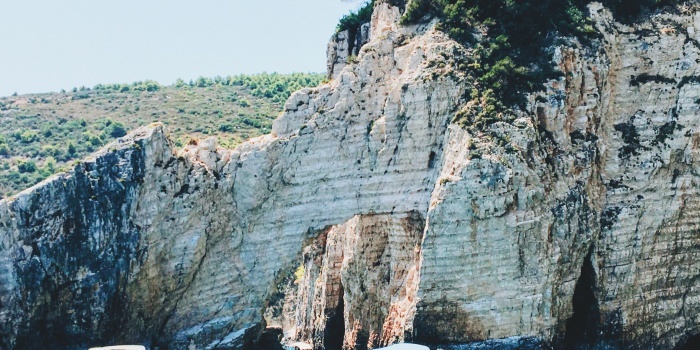 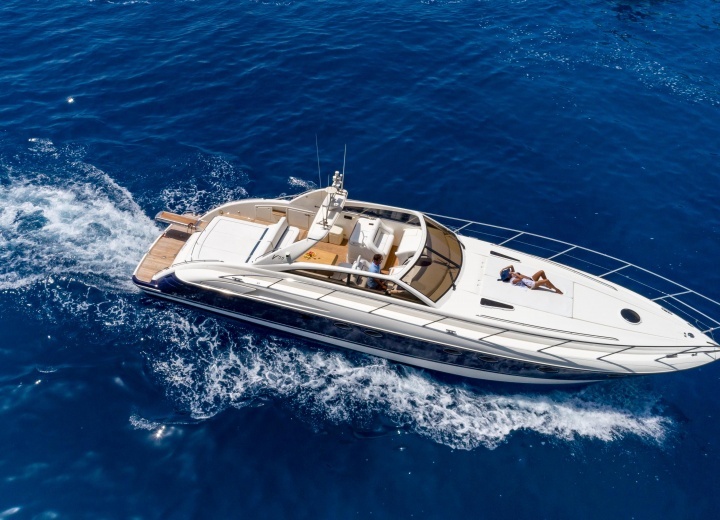 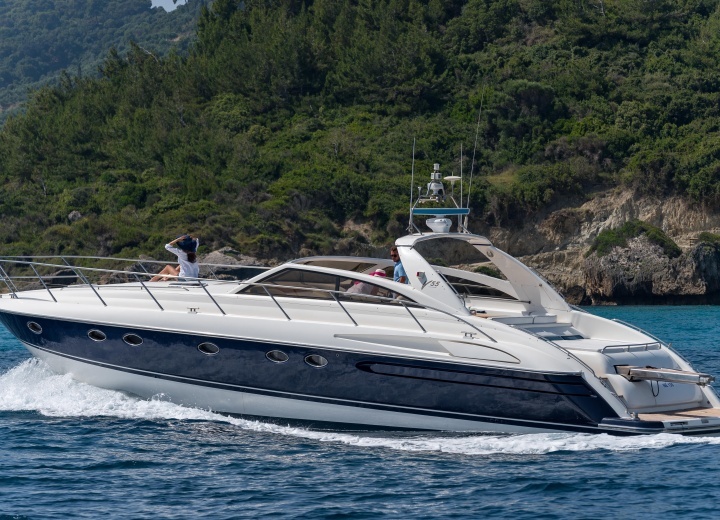 Get your yacht rental in Zakynthos online right now, and enjoy this beautiful place in full, with all its sandy beaches, old lighthouses and stone arches.